You – like us – likely love to dress your children in the most beautiful things. 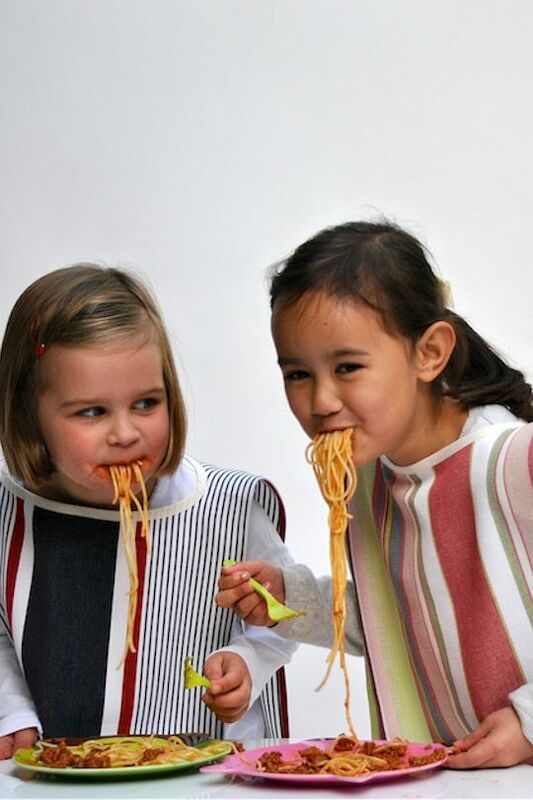 But there are no two ways about it; children can be messy! Especially when they’re enjoying fun and freedom! Opting to wear a favourite item can feel like a constraint. 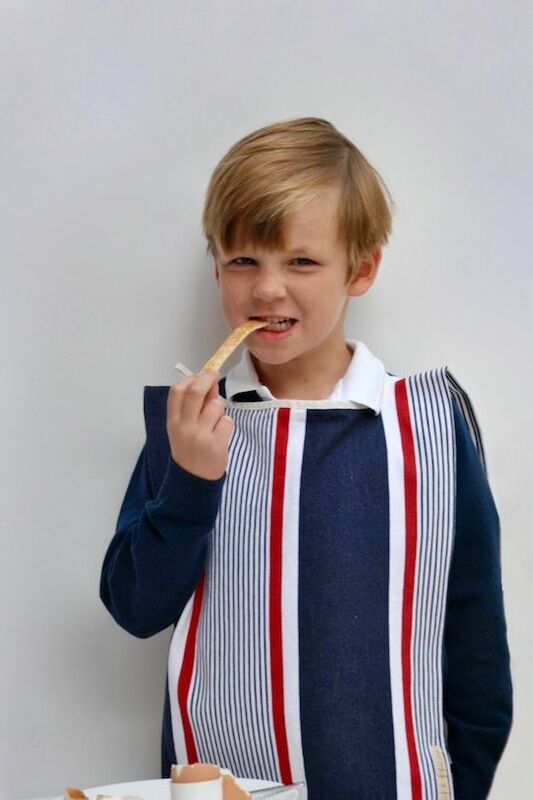 Enter bigbibs - easy-to-wear tunics for children aged 2-7. 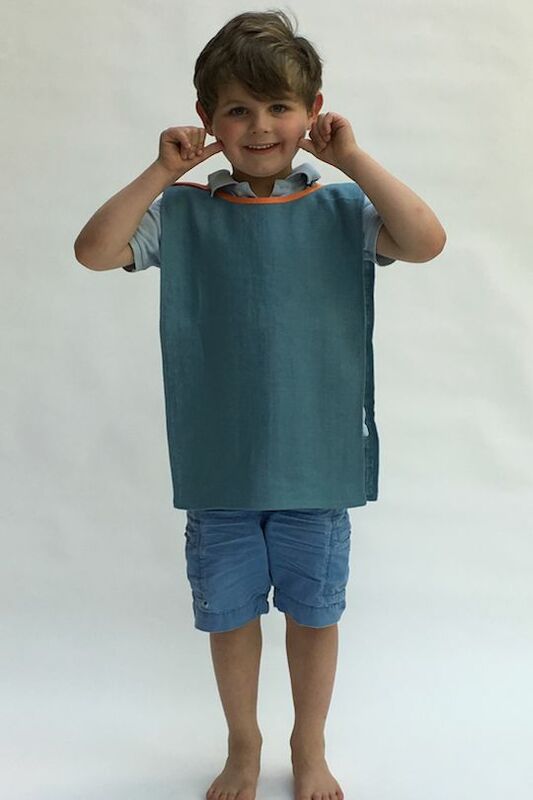 With no buttons, ties, sleeves or Velcro, these generously sized tunics make perfect everyday smocks for toddlers and young children. Available in a small range of gorgeous fabrics, these are additions you’ll be happy to see at any and all times. Importantly, the fabrics are soft too, ensuring they’ll be welcomed by little ones. 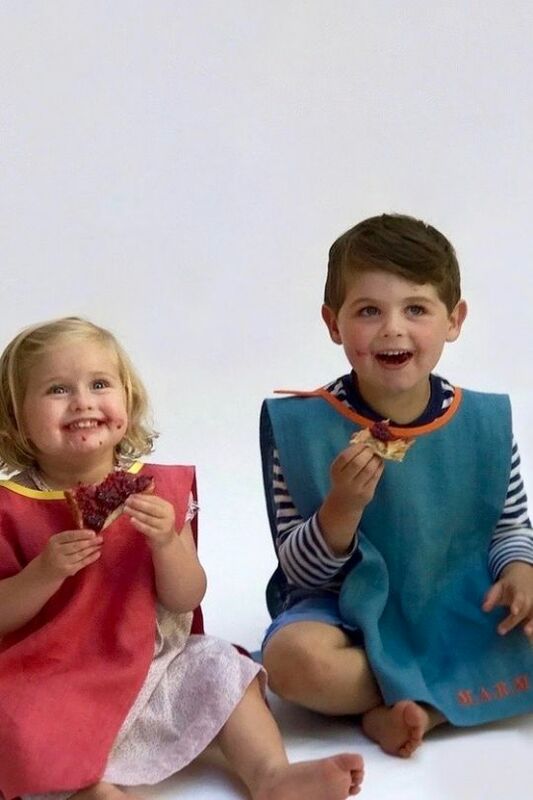 Handmade in England from weighty 100% linen or cotton, bigbibs absorb spills and are generous enough in length to keep clothes clean from neck to knee. They are reversible, machine-washable and even dry well without ironing. It’s no surprise to hear that this practical, stylish product is the creation of a mum. 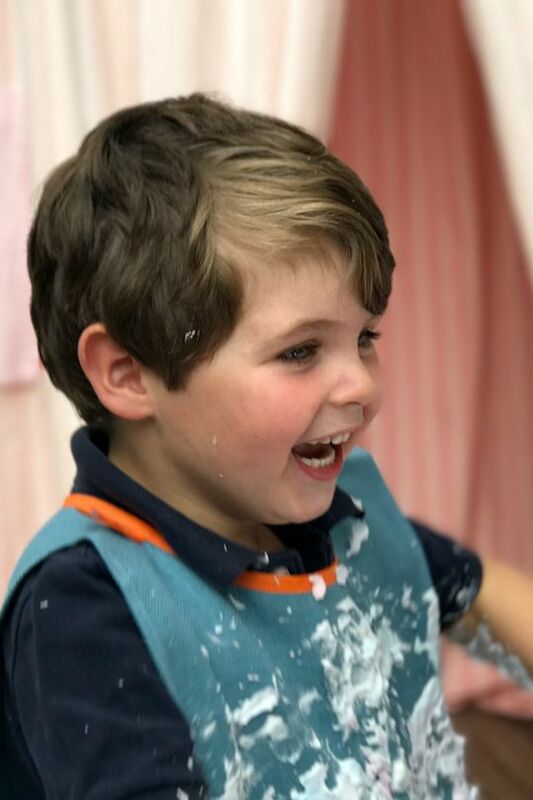 Alice found that whilst her little ones may have grown out of regular bibs, they certainly hadn't learned how to stay clean! 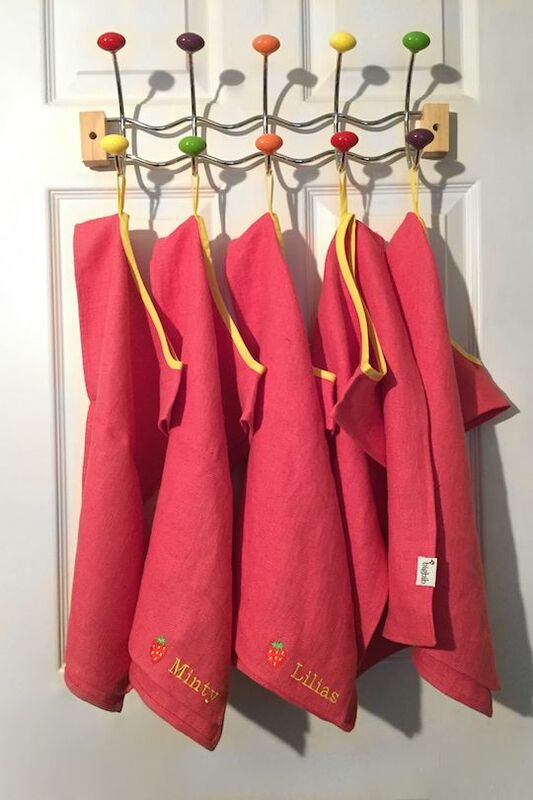 Her smocks are a wonderful answer!